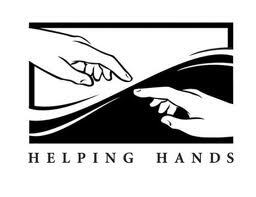 Our congregation works with a variety of organizations in the Billings area and beyond as we partner in helping people meet basic needs. The following links will provide further information on some of the resources available to those in our area and through our denomination. To view the website for the Billings Family Service Center, clink on the link. To go to the website for the Montana Rescue Mission, click on the link provided above. To go to the website for the One Great Hour of Sharing, click on the link provided above. To go to the website for Presbyterian Disaster Assistance, click on the link provided above.